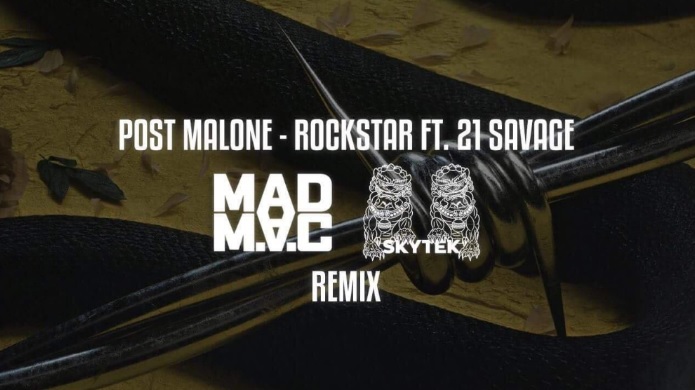 MAD M.A.C & Skytek joined forces for blasting remix of Post Malone’s Rockstar! 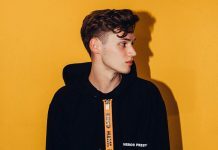 Uprising ‘Smash The House’ proteges & party starters, MAD M.A.C & Asia’s promising EDM duo Skytek, have joined forces for a blasting remix collaboration of Post Malone and 21 Savage’s, smash single “Rockstar”! Paying homage to the original smash hit, the EDM infused version of “Rockstar” is complete with heavy drums and a rumbling bassline. The high-tempo build-up of Post Malone‘s lyrics lead directly to an immensely heavy drop, full of raging festival bass that compliments 21 Savage‘s boisterous verse. 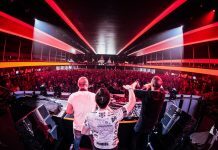 MAD M.A.C‘s infectious music has created massive demand across the globe, and led to official releases on Dimitri Vegas & Like Mike‘s powerful record label “Smash the House“. 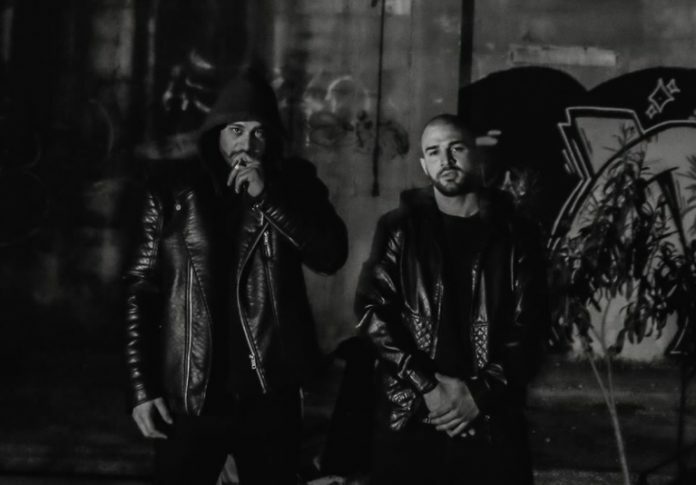 Before MAD M.A.C was formed the two brothers Alex and Chris were producing for various artists as solo producers, this slowly brought them underground street credibility and helped them launch themselves towards party notoriety. Known to get things messy these profiled bad boys definitely know how to throw a hell of a party and get the crowds adrenaline pumping. 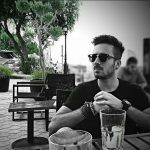 MAD M.A.C are definitely a duo you want to keep in your radar if you’re into powerful Big Room tracks. Take a listen to their remix below !